Looking for a good place for your group meetings or seminars in Provence? 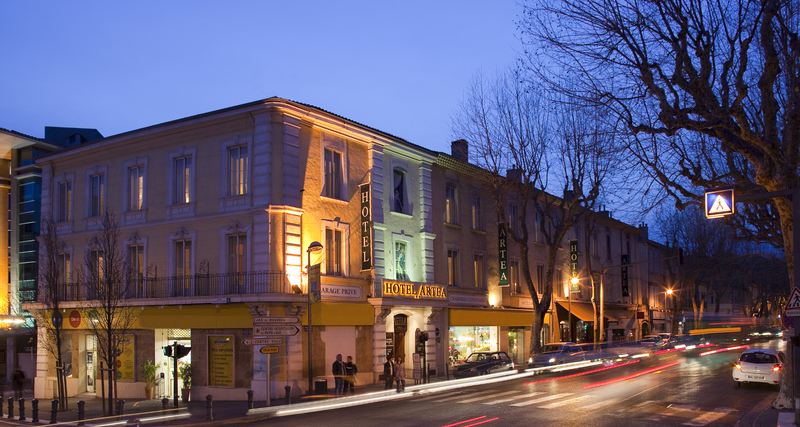 The Hôtel Artea offers a spacious, air conditioned, fully equipped venue in Aix-en-Provence. Featuring a private terrace for break periods, this room is the perfect place for your business meetings. Suitable for all your events, this 35 m² Mediterranean-style room can accommodate your business meetings, seminars, and workshops. With a capacity of up to 35 people, this bright sunny room is fully adaptable to your needs. Partner restaurants are available to guests in town for workshop events. 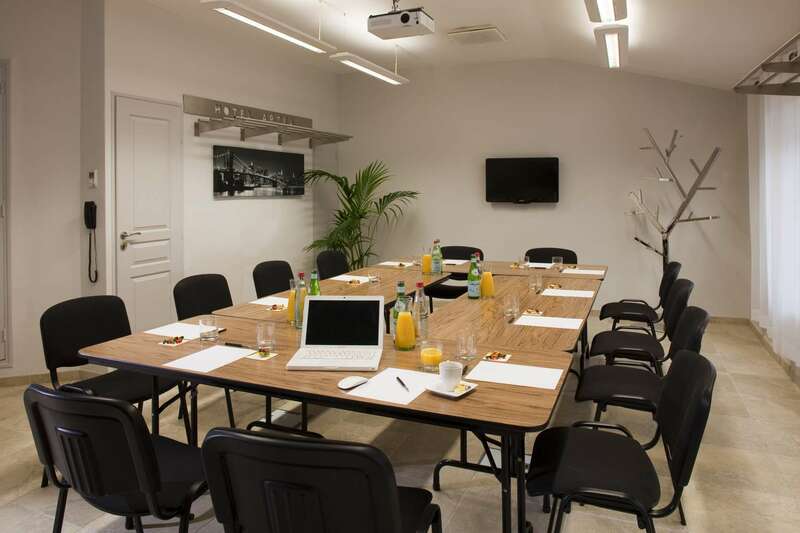 Ideally located in Aix-en-Provence, the l'Artea seminar room offers the possibility of organising "team building" activities right in the Aix-en-Provence city centre. L'Artea3 star hotel offers to adjust the layout of the room according to your needs.